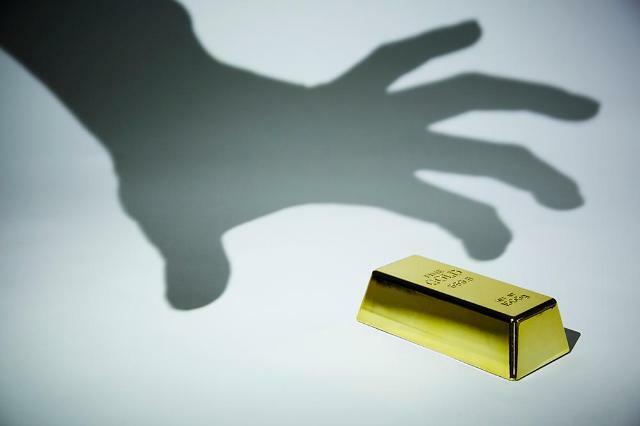 SEOUL -- Two gold bar smugglers set a new joint record in South Korea's judicial history, each receiving a criminal fine of 1.3 trillion won ($1.16 billion) and a jail term of two years and six months. They were found guilty of luring thousands of ordinary tourists into their crime with free travel tickets. The two were accused of organizing an eight-member criminal ring when gold prices surged in Japan due to a tax hike in 2014. The ring allegedly purchased 40,321 gold bars worth two trillion won in Hong Kong between July 2015 and December 2016 and smuggled them into Japan to make a profit of 40 billion won. After putting up an online ad for free travel, the ring has recruited South Korean tourists to carry gold bars through the transit areas of South Korean airports. In 2016 alone, more than 5,000 Koreans were mobilized, and some innocent victims landed in jail for carrying gold bars without realizing their criminal activities. A court in the southern port city of Busan sentenced two ringleaders to two years and six months in prison as well as a fine of 1.3 trillion won, respectively. It was the highest fine in South Korea's court history. 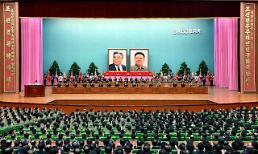 They were also ordered to pay 2.1 trillion won in restitution each. Six accomplices received a jail term of up to three years and a fine of up to 1.18 trillion won.